Modern dogs are the offspring of their ancient, wild ancestor, the wolf. From scavenging for food to defending their territory, dogs originally had extraordinarily active and social lifestyles. But as dogs were domesticated their daily routines became more sedentary. Certain types were bred to hunt or to work the farm for their master, but as a whole, domesticated dogs were relegated to become house pets, and their exercise was reduced to an occasional walk. At Anasazi Animal Clinic, we understand your dog is meant to be active, and without exercise and play, their health and well-being will suffer. 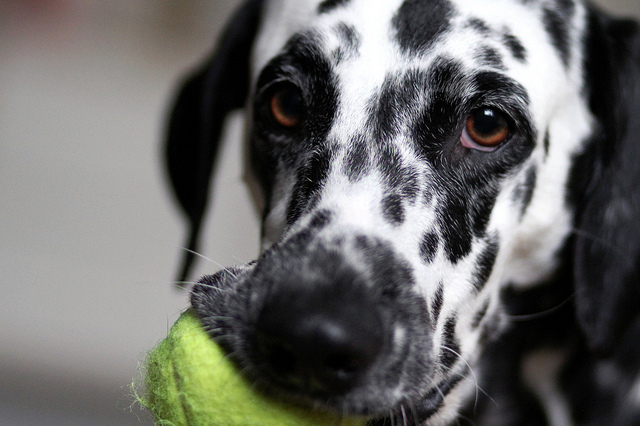 Increase your bond—dogs are very social creatures and love to play! When it comes to exercise, the kind of activity you choose for your dog depends on age and breed. Smaller dogs with shorter legs won’t need as much exercise as larger, long-legged canine varieties. Breeds with flat noses can have trouble breathing and should not undertake too much extended or strenuous activity. Older dogs will require a more gentle walk or play. Check out this link for some fun and creative ways to exercise your dog, and if you’re unsure whether a particular activity will be beneficial for your dog, don’t hesitate to ask one of our skilled veterinarians at Anasazi Animal Clinic. We love to see your pets happy and healthy!